Learn more about Gravitation of Class 9. 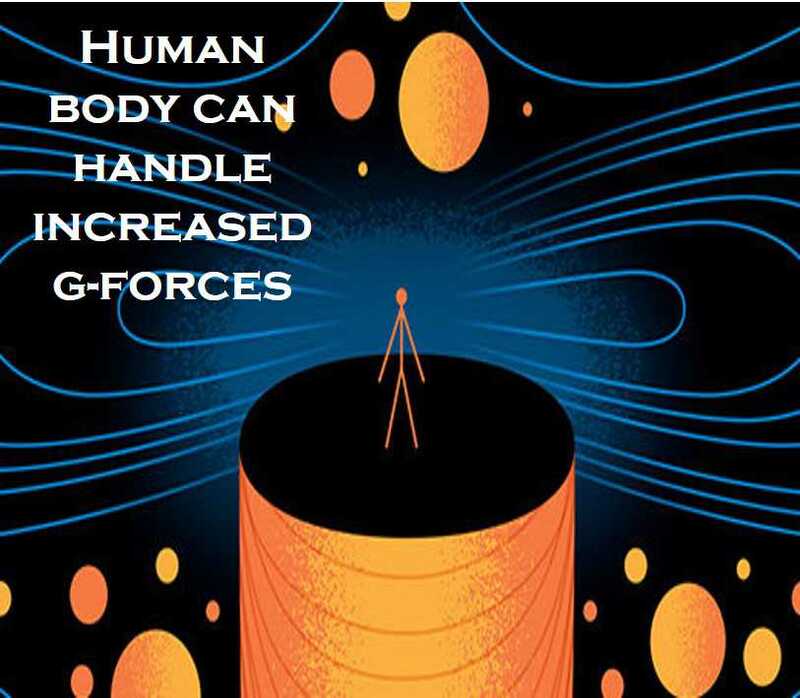 The human body can handle increased g-forces as seen in activities such as dragster races, airplane acrobatics and space training. The highest known acceleration voluntarily experienced by a human is 46.2 g by g-force pioneer John Stapp.